This item has been downloaded 1422 times. Recommended for use with the Aircraft 707 (for Poser) product. 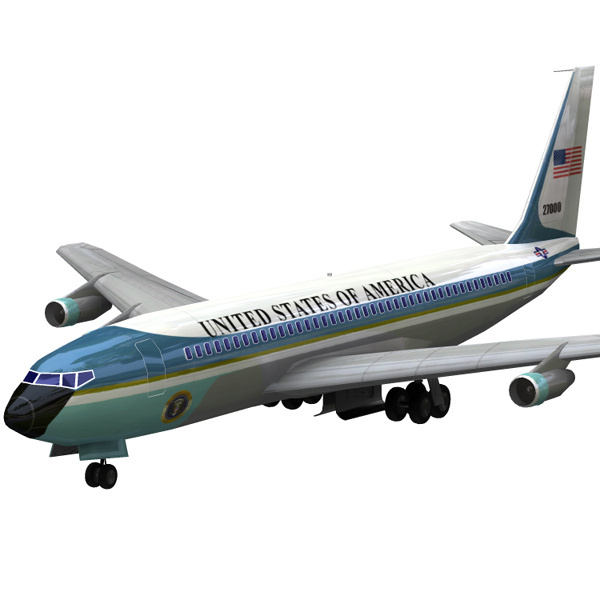 Includes one texture and MAT pose to apply the Air Force One/ United States Presidential Aircraft markings.